The SSI Advanced Adventurer course gives you a chance to sample various specialty courses if you haven’t found the ones you want to take. This course has 5 dives including a deep dive, which means that after this course you can dive down to a maximum of 30 metres. The Advanced Adventurer takes 2-3 days depending on the conditions and the dives you want to do. 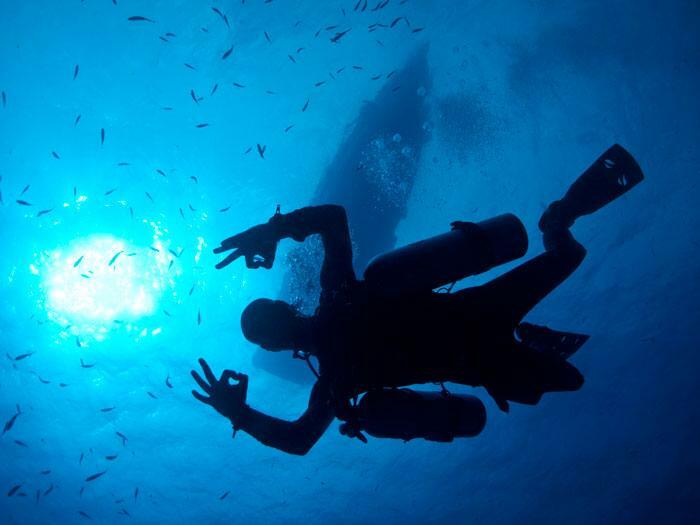 Perfect Buoyancy: Fine-tuning your buoyancy makes your dives more comfortable, easy and fun! 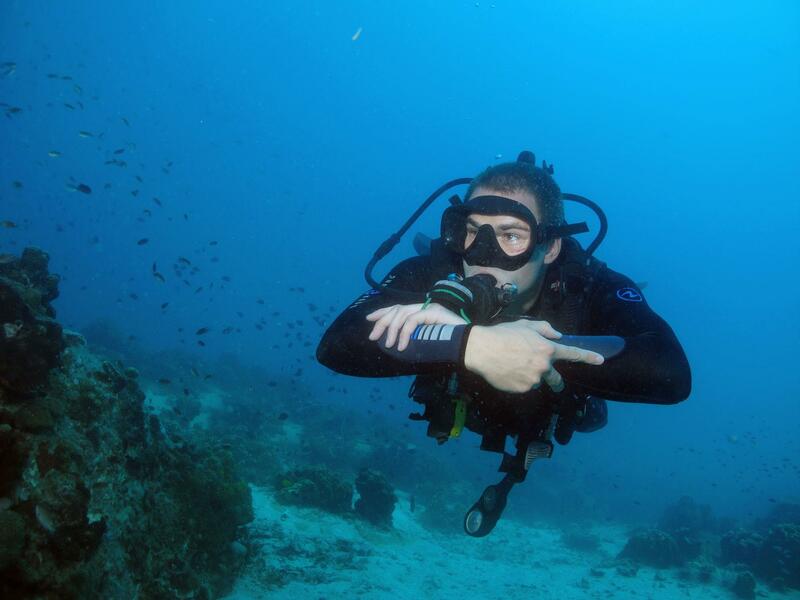 Buoyancy control is the basis for all diving, better control means better dives. Navigation: Learn more about planning your dives and finding your way back to the boat under water. Avoid unnecessary surface swims! Deep: The only required dive on Advanced Adventurer course. Plan your dive and dive your plan, and you will be certified to dive to a maximum of 30 metres. 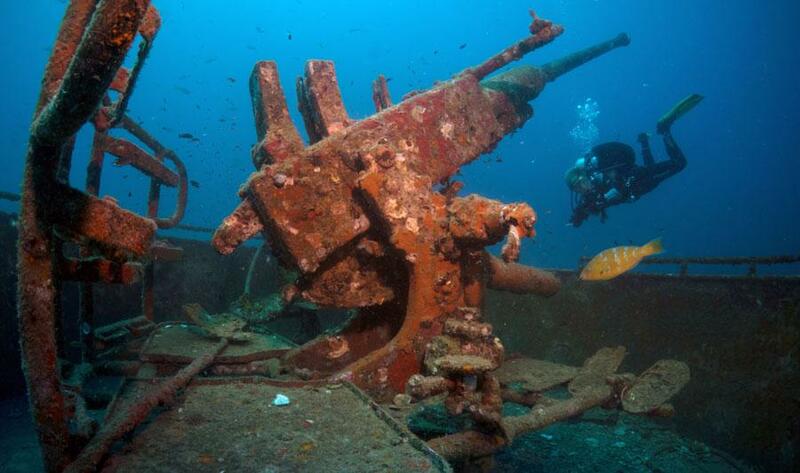 Wreck: Go explore the HTMS Sattakut wreck and learn the basics of wreck diving! 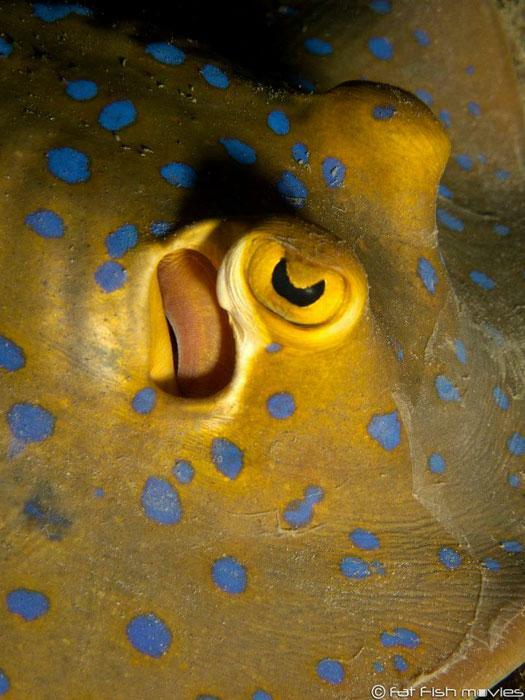 Night: When the sun sets, the daytime critters go to sleep and the nocturnal marine life emerges. 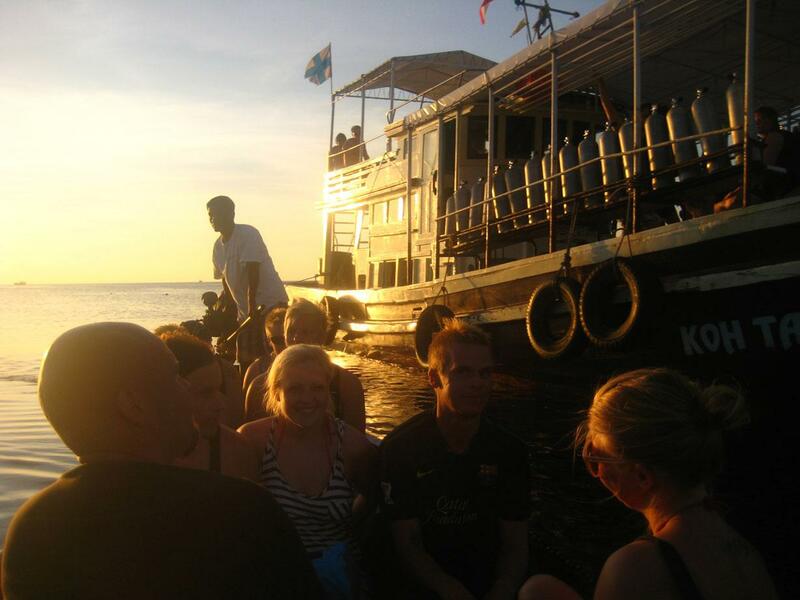 Enjoy a different world in the dusk!